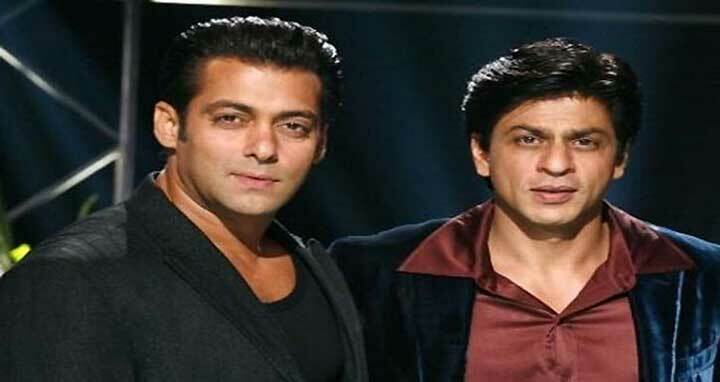 Dhaka, 28 Dec, Abnews: Bollywood superstar Shah Rukh Khan sang a song to wish Salman Khan in advance for his birthday and said he loved watching the latter's latest movie "Tiger Zinda Hai". I... wish him all the best. I won't be able to meet him tomorrow because my children are here and I want to spend time with them. But we will celebrate when he comes back. We can celebrate Salman Khan's birthday month long!" Asked about his favourite films of this year, Shah Rukh said: "Well, I watched some of the films and I really enjoyed them. I watched 'Shubh Mangal Saavdhan', 'Newton', 'Tiger Zinda Hai', 'Bareilly Ki Barfi' and I liked them."